Wish to soar through the air like a free bird? If so, Paragliding is the thing for you. 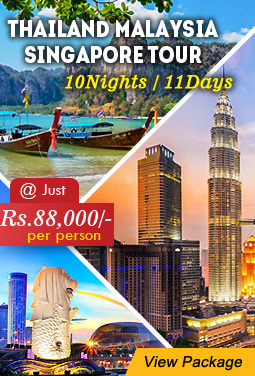 This adventurous activity assures you with the fulfillment of your life-long dream of flying high in the air. With its origins long back in 1940, Paragliding, today, is counted among the most popular adventure sports. If you are looking for the best paragliding destinations, in India you have popped-in the right place. Here we discuss some breathtaking destinations in India which offer with the best paragliding experiences. We hope these top five paragliding destinations help you choose the perfect one. 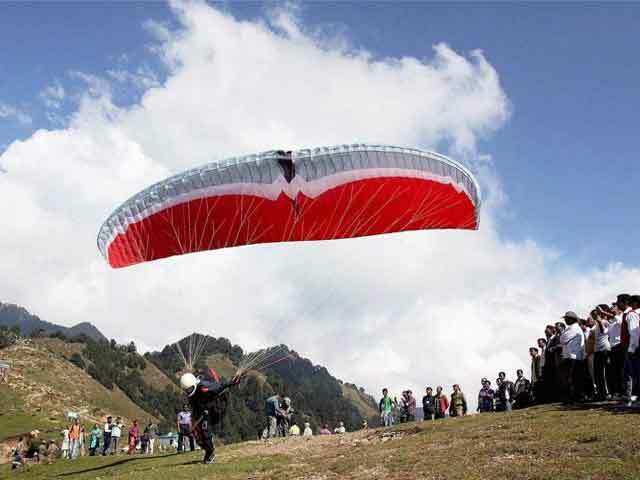 Known as the ultimate paragliding destination, Billing is located near Kangra Valley in Himachal Pradesh. The beautiful place promises a unique paragliding experience which commonly lasts for 30 minutes. 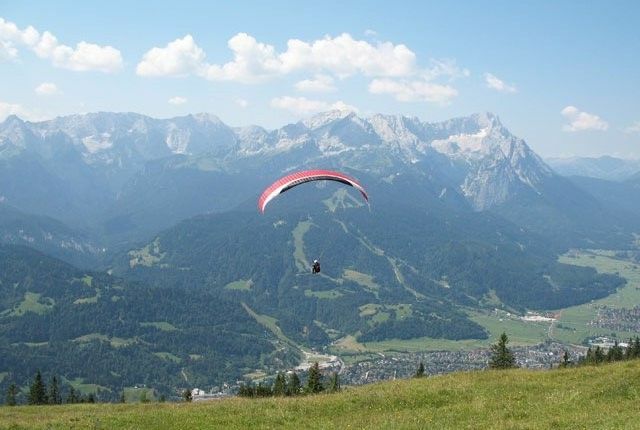 Paragliding can be enjoyed in Billing from March to June. Bir, on the other hand, is situated at the height of 2600 m which is known for ridge lift techniques. 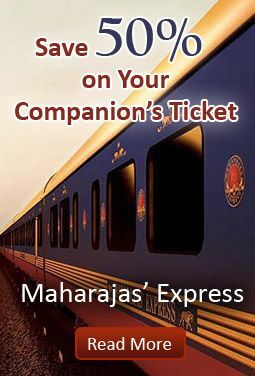 These two places are stopover destinations near popular tourist attractions Manali and Dharamshala. Apart from paragliding, tourists can also enjoy activities such as mountain biking, trekking and camping. 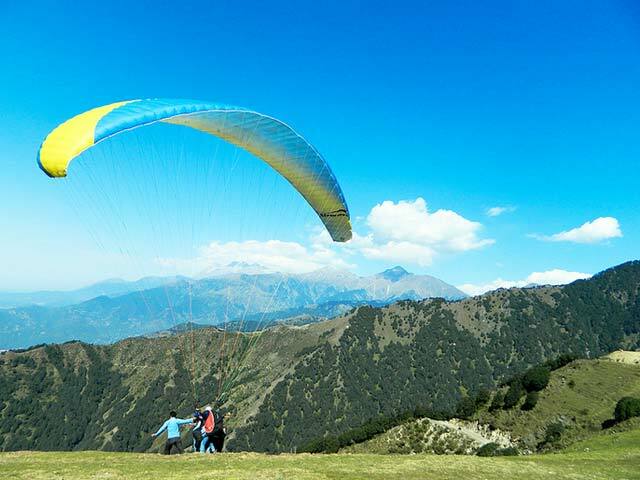 Adding another feather to the cap in adventure tourism of the Himachal State, Indrunag has emerged as wonderful destination to enjoy the amazing thrill of paragliding. 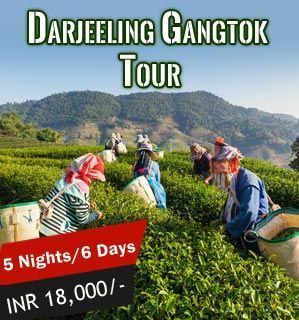 Flying atop exotic, snow-clad peaks of Dhauladhar, sighting the fertile greenery as well as taking in cool and fresh air of the hill town is an adventure, which is unmatched. Located just 5 kilometers ahead of the main Dharamshala market, the site of the launch is actually a small plateau which is 2,000 feet above sea level. The flight, although short, is full of quaint views, affording a bird’s eye view of the beautiful town of Dharamshala. Indru Nag paragliding site was inaugurated by the State Government in 2011 to boost adventure tourism in the area. Although not the first one in the state, Indru Nag has gained prominence overtime as a favorable spot. Best time to enjoy paragliding at Indru Nag is between October and December when the skies are clearer and weather enjoyable so as to have best of experiences. Giving wings to fly for the tourists descending on the place, the paragliding spot at Sanasar is an amazing and exciting place to relish in one of their favorite adventure sports. Located approximately 19 km away from Patnitop, Sanasar is a small hill resort with a cup shaped meadow, enveloped by gigantic conifers. A site for a quiet holiday, it has now been rapidly developed into a famous spot for playing golf. The place itself is one of the ideal locations for paragliding and is ardently promoted by the Tourism Department who also furnishes the equipment for the same. 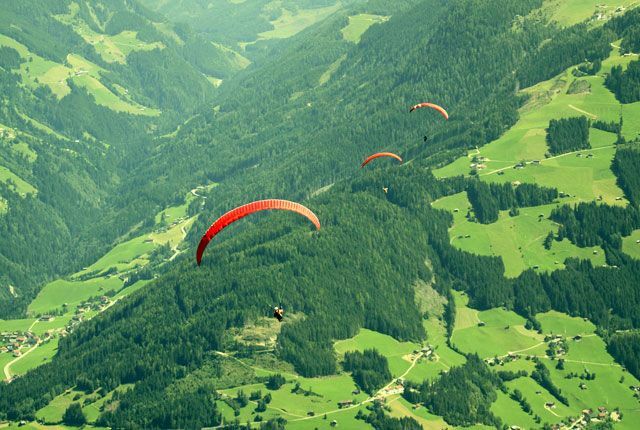 The most ideal time for paragliding in Sanasar spans from May to June and then from September to October when the weather is most suitable for the activity. Surrounded by picturesque views, flying over lush greenery in between the sound of chirping of birds in a cool and salubrious ambience is an experience to cherish. 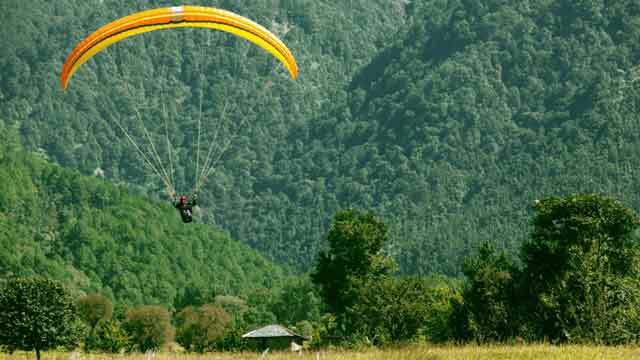 In addition to paragliding, one can also enjoy a visit to the famous temples of Naag Mandir and Shank Pal Temple or enjoy the various other adventurous activities like trekking, rock climbing and abseiling etc. 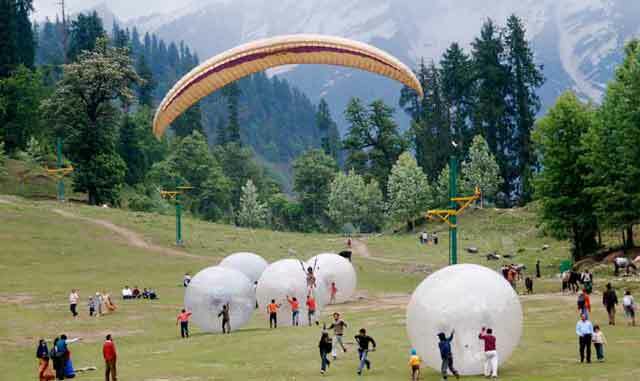 Kunjapuri which is located in between the Shivalik ranges is a popular destination offering one of the most splendid adventure sports, Paragliding. One really cannot miss the beautiful sunrise and sunset views which the place offers. Paragliding experience at Kunjapuri is completely an exclusive one. Post the paragliding; you get to enjoy enthralling views of Gangotri, Chaukhamba, Banderpunch and Sawrga Rohini peaks. Also, you can visit religious attractions near Kunjapuri such as Kunjapuri Devi Temple. Garhwal is another paragliding destination which is perfect for learners. The place has sober ranges which are ideal for those who are about to take their first paragliding experience. 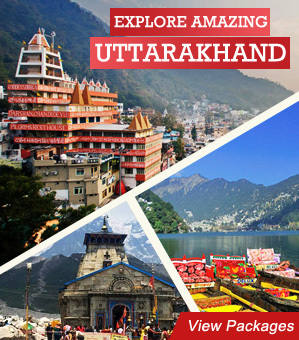 In Garhwal, you get to experience flying in the clear blue sky with lush green fields at the feet. Apart from paragliding, Garhwal offers other attractions nearby such as Dhanaulti, Chamba, Uttarkashi, Narendra Nagar and many more places. 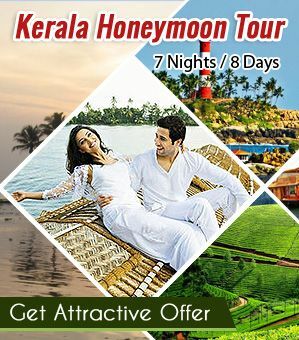 All these places provide with scenic locations and pleasant climate which is enough to make your holiday, a complete one. 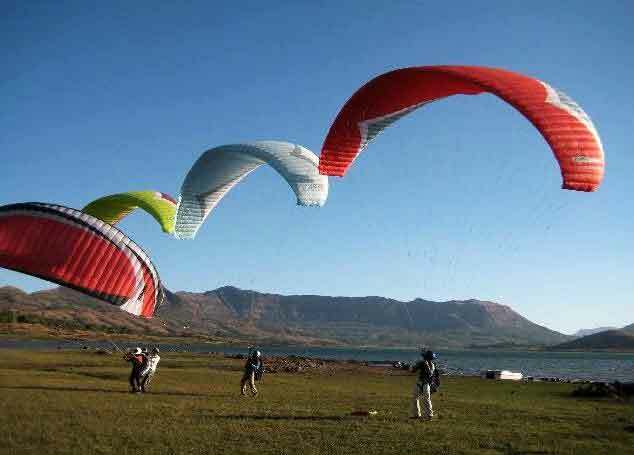 Located on the Kamshet highway near the Pavana dam, Pavana is a place which makes adventure lovers take back a memorable paragliding experience which they are going to cherish for a lifetime. 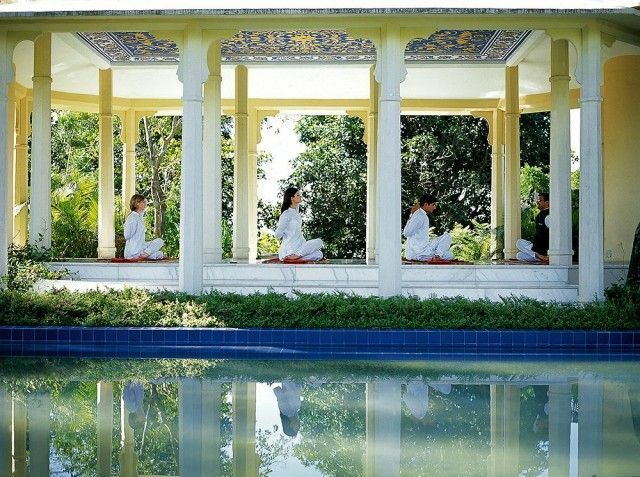 The uniqueness of the experience can be understood from the fact that when you start up, you take off from the Pavana lake. Gliding through the water of the lake, you set out for something which is incredible. Natural beauty and the climate of Pavana are not only reasons of people travelling to this place. There are many places around Pavana which attract tourists from all over. These include forts of Logagarh, Tungi and Tikona. Also, the place has picnic spots like The Bushi Dam nearby. Bedni Bugyal is a high altitude field which is situated at an altitude of 3354 mts. above sea – level. 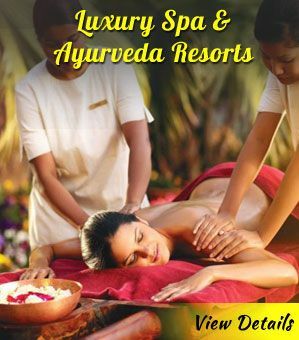 The place is known to offer breathtaking views of the Himalayan Mountains. A romantic ambience prevails all around the place. The place is thus, perfect for the high flyers who love to move through the sky while having an amazing view of the Himalayan ranges. Also, paragliders can take up training courses at Bedni Bugyal before their final flight in the air. 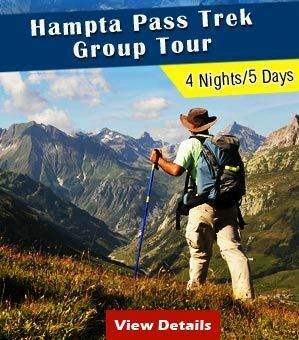 Apart from paragliding, there are other adventure sports like trekking which the tourists can enjoy. Tourists can also visit The Vaitarni Lake (Bedni Kund) which is located nearby. It is very famous for its rare Brahma Kamal which is the state flower of Uttarakhand. So, these are the most popular paragliding destinations of India. You must know that paragliding is the easiest form through which you can enjoy a flying experience. All what you need to do to enjoy it to the fullest is understand the guidelines which are given by the trainer and keep them in mind. Also, it is important to stay alert and remember basic techniques such as turning, landing and lunching. Now, when you know about the best paragliding destinations, it’s time to pack up and take back some amazing paragliding experiences which will stay with you forever. Thinking this world is a gold mine, Tanya Malik believes, the more you travel, the more you discover. Travel Writer one day, shutterbug the other, author in making, she lives for love, food and travel. 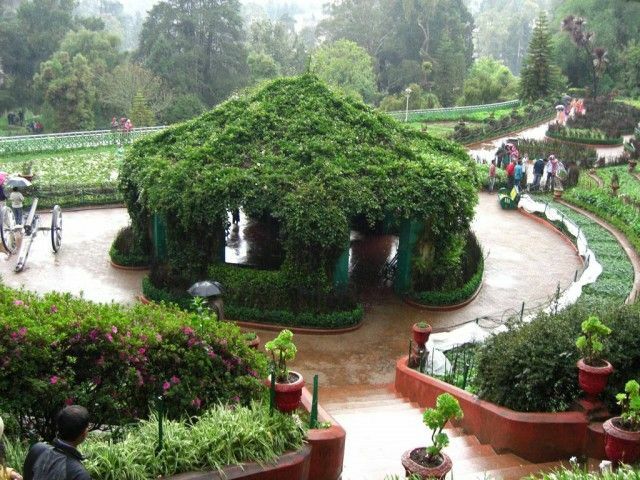 Expect tons about scenic beauty and food from the write-ups of this nature lover and foodie. Bir Billing is a nice place for tourists and best known for adventure sports like paragliding and hang-gliding, though paragliding is common here. Bir Billing has nice weather throughout the year for paragliding except on the rainy season that is the months of July and August. If anyone is interesting in spending Holidays here they can come anytime of the year.